How much do you really know about a candidate’s integrity, reliability and work ethic? Do you know their attitudes on substance abuse, absenteeism, etc.? Evaluate people before you place them in positions of trust and responsibility. This pre-employment test is used primarily as a screening tool early in the candidate selection process. Work-related values that we closely examine in our Step One Survey include: employee background, employment history, integrity, personal reliability, and work ethic. Employee theft costs employers an average of $9 per employee, per day – that’s over $2,000 a year per employee that comes off the bottom line. 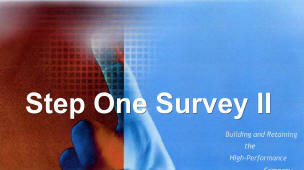 This survey helps to identify reliable job candidates with integrity and work ethic who are drug free. 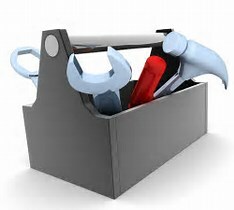 This is how organizations protect themselves from theft of money, property, time and other assets.